The demand for dollars comes from those U.S. export firms seeking to convert their earnings in foreign currency back into U.S. dollars; foreign tourists converting their earnings in a foreign currency back into U.S. dollars; and foreign investors seeking to make financial investments in the U.S. economy. 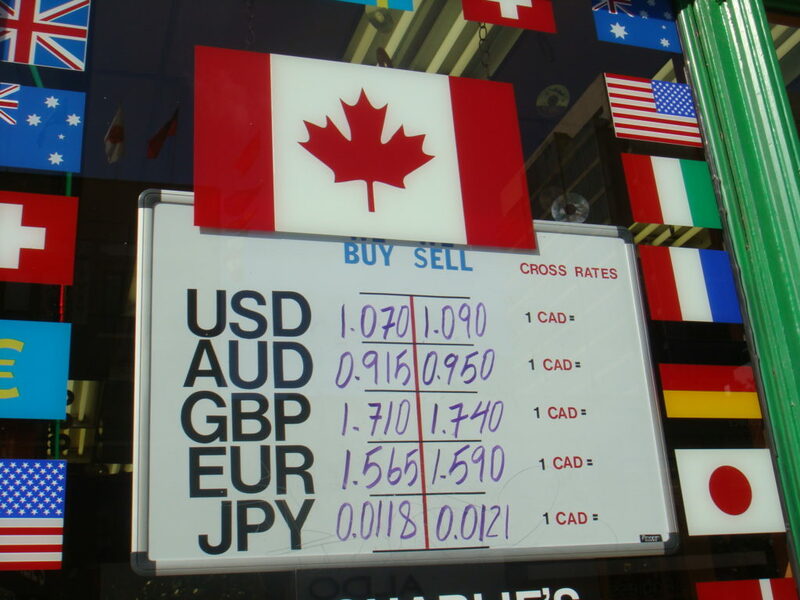 On the supply side of the foreign exchange market for the trading of U.S. dollars are foreign firms that have sold imports in the U.S. economy and are seeking to convert their earnings back to their home currency; U.S. tourists abroad; and U.S. investors seeking to make financial investments in foreign economies. A stronger currency benefits those who are buying with that currency and injures those who are selling. In this section, you’ll learn about why this is.